You don’t have to limit your job search to your geographical area. However, you should still include your physical location in the job ad. More local writers will be likely to apply for a job if they know that they can visit your business and talk to you in person. You can still make it clear in the ad if you are also interested in hiring writers who are outside of your immediate area. Simply specify that remote applicants are welcome. Don’t forget a job title. If you don’t have an official title for the job you’re seeking to fill, you should come up with one. Try to come up with titles that aren’t overly generic. Don’t just say “blogger” or “content writer.” Instead, be as specific as possible. If you’re looking for a writer to create your business’s press releases, use something like “Press release writer” or “Copywriting specialist.” The more interesting the job sounds, the more attention your ad is likely to get. While you don’t want your job ad to be excessively long, you should be sure to include enough details about your business to intrigue potential applicants. What are the advantages of working there? What is the company culture like, and what are the values you seek to uphold? Even if a writer will be working remotely, making your business sound as unique and appealing as possible will encourage them to apply. Put this information near the beginning of the ad, where nobody will miss it. Make it easy to apply. Remember that the purpose of your job ad is to get as many high-quality applicants as possible! That’s why it’s important to be forthright and clear about how you want applicants to apply to the position. If the language you use is ambiguous or the application process is hard to understand, you probably won’t find yourself with many applications to choose from. The easier it is for people to apply to a job, the more likely it is that you’ll find a qualified person to fill it. 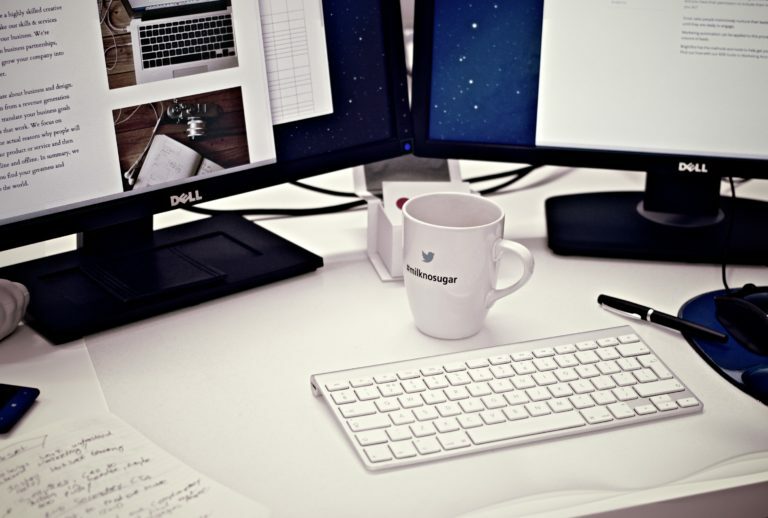 Are you looking for talented freelance writers who will make your online content shine? 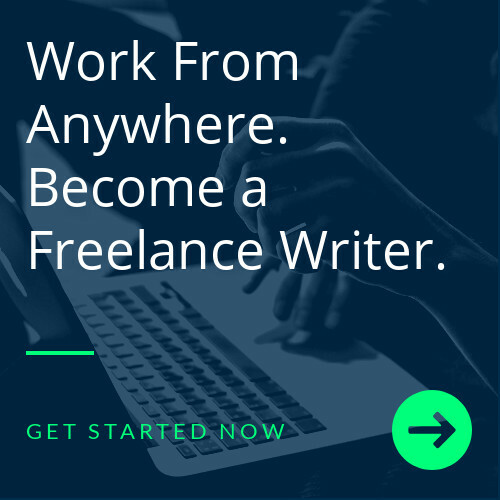 Writers Work is dedicated to providing aspiring freelancers with the resources that will help them grow as writers—and connect with the right clients! Every week, more and more writers are discovering our writers’ community for themselves. If you’d like to peruse our growing list of writers for yourself, be sure to check out our Writers Marketplace.